Tom Viox Construction is a Cincinnati based company doing construction and home remodeling work throughout the tri-state area. We offer exceptional handyman and renovation services. With 36 years of experience and quality service, Tom Viox Construction has earned an excellent reputation in the construction industry. Our goal is to be the “best” home remodeling and home construction specialists in every community we serve. 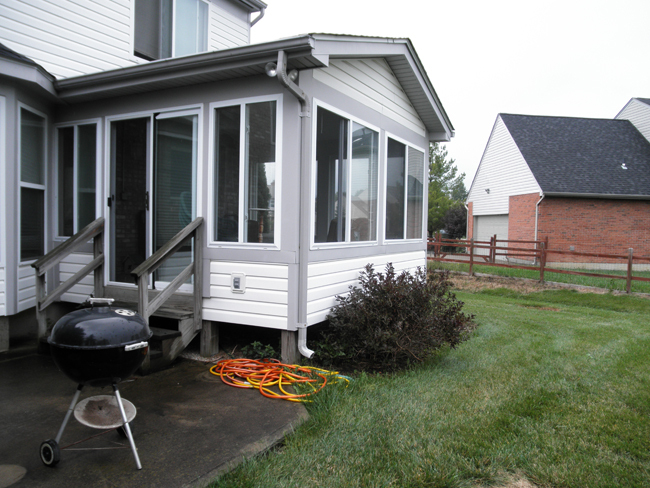 The contractors at Tom Viox Construction are certified, licensed, and insured for your protection. 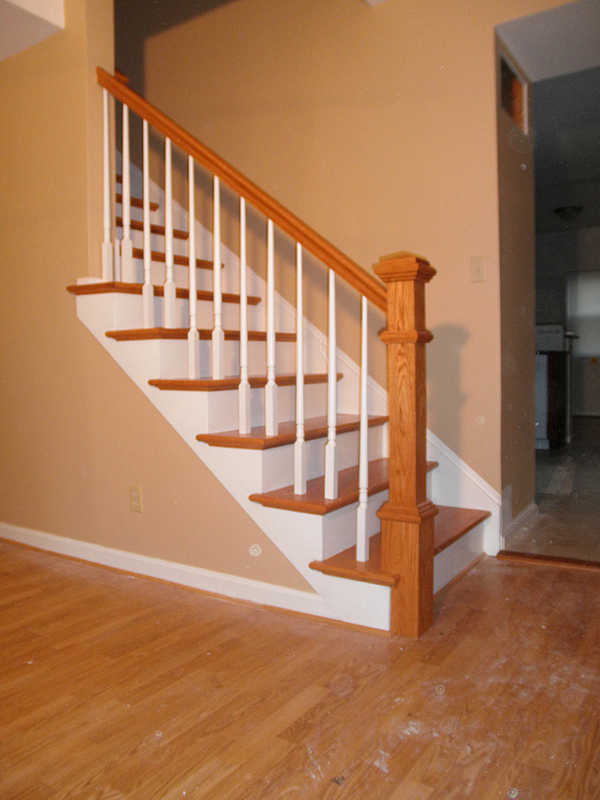 We offer no-cost estimates, superb customer service and highly-trained, highly-skilled handyman services.